It looks positively summery! 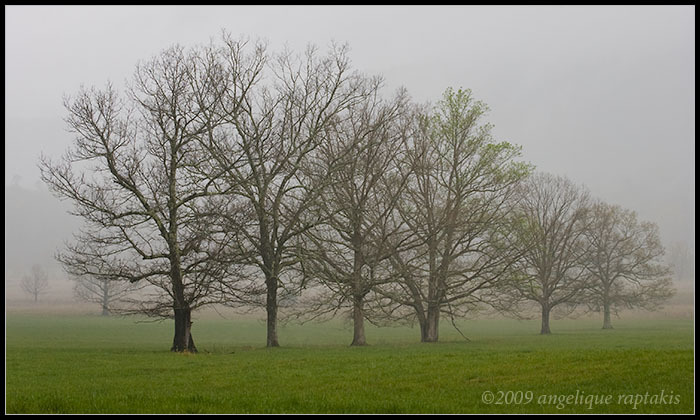 A very nice shot of the trees emerging from the fog. Lovely misty morning atmosphere. Welldone.